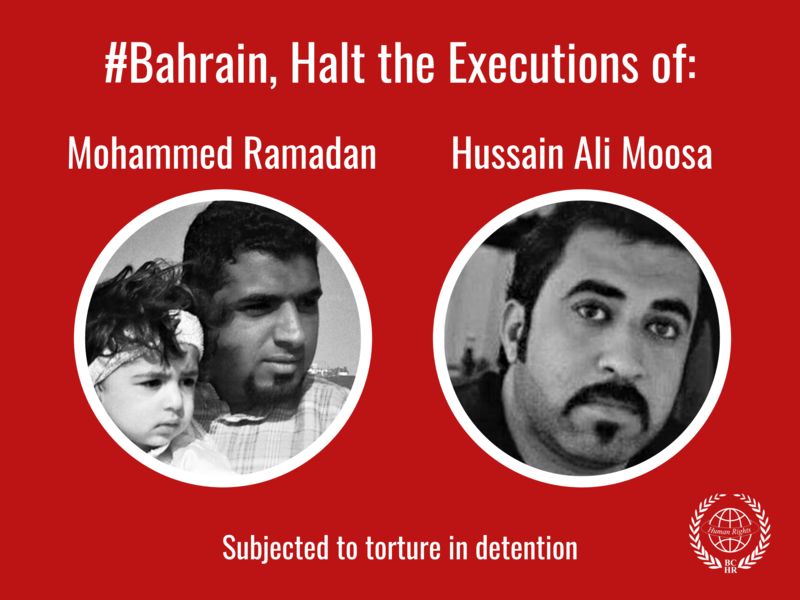 Documenting human rights violations in a country like Bahrain has become an extremely challenging and dangerous task. Since February 2011, Bahraini authorities have banned international human rights groups to enter the country. 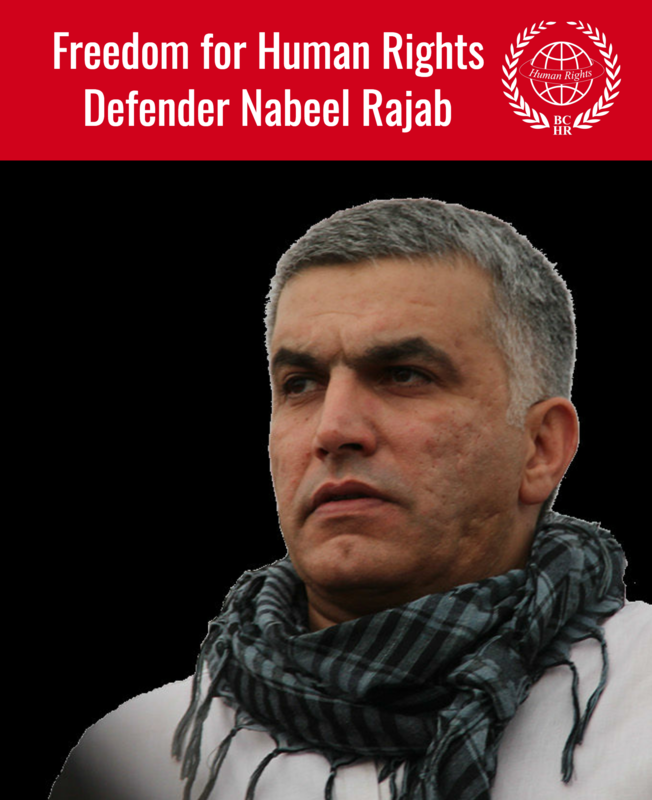 Bahraini Human Rights defenders have been increasingly targeted and prevented from documenting cases of arbitrary arrest and detention, torture and enforced disappearances. In addition, local NGO’s like BCHR face further obstacles in documenting abuses against detained Bahraini women as many victims or their families are also afraid of speaking up in fear of reprisals or social stigma. The role of women in preventing and countering terrorism and extremism has generally gained momentum at the UN and internationally. However, in some countries like Bahrain, women have become the invisible victims of counter-terrorism laws. On July 28, 2011, the Bahraini Parliament, with the endorsement of King Sheikh Hamad bin Issa Al Khalifa, voted 22 new counter-terrorism laws. These newly-implemented measures are widening the scope of the law since, under these provisions, plethora of activities could qualify as terrorism offences. These laws are serving a manifest strategic purpose and Bahraini authorities are using them to hinder any form of dissidence to the regime. This reality doesn’t spare women. During the last month, 7 women have been prosecuted under these new laws. The Bahraini authorities have been adopting an overly broad definition of the crime of complicity and women have been unjustly targeted for their relationships to male family members whom the government is investigating cases of alleged terrorism. On February 21, a Bahraini court sentenced three Bahraini women (Amal, Iman, Fatima Ali) to three years in prison for allegedly “covering up” for male family members. On January 31, Muna Habib, Hamida Alkhor, Amira AlQashaami and Faten Hussein were convicted as well and sentenced to 5 years imprisonment in relation to alleged terrorist activities by family members. This blatant misuse of criminal law represents a typical pattern of repression from an authoritarian state and is intended to silence all opposition voices. This campaign of intimidation is contrasting with official statements, as Government’s representatives are denying that any prisoner is detained for political reasons. The use of military courts and the Counter-terrorism law means that detainees are deprived of their basic right to a fair trial. The women convicted have been denied access to lawyers and relatives, as well as the opportunity to challenge the basis of their detention before a judge. BCHR or any independent monitoring body has never been allowed to attend these trials. The Counter-terrorism framework and military Courts are the main tool used by the Bahraini authorities to prosecute persons detained in relation with opposition or protest movement as is the case for the vast majority of the women recently convicted. On International Women’s day, BCHR request the Bahraini Government to put an end to arbitrary arrests of women and to review all cases of women detainees held for their relationship with male family members. The authorities should also revise the Counterterrorism law and replace it with rights-respecting counterterrorism legislation that meets international standards for due process and fair trial.